Meet Becky, our PR and Digital Communications Coordinator here at GWAAC’s Charity Office. 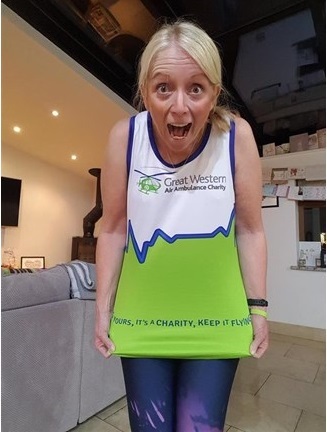 Becky is running the Bath Half to raise funds with Team GWAAC in March, and here she tells us why. “Aside from the fact that I ate far too much over the festive period and needed to get back in shape; I signed up because it is and always will be my favourite charity. 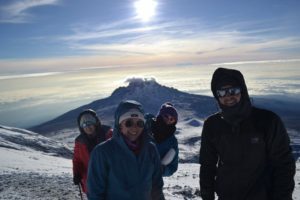 Becky has worked with the charity for just over a year, and got involved with fundraising when she was in her previous role at the Bristol Marriott Hotel City Centre when Becky and her colleagues took on the challenge to climb Mount Kilimanjaro in 2017. Fundraising for the trip included a half marathon, the Welsh Three Peaks challenge (twice! ), a 24 hour walk from Bristol to the top of Pen Y Fan, a 100 mile cycle ride, Bristol 10K, a two day hike across Brecon Beacons and a walk from Padstow to Portreath, all before taking on the gruelling 10-day trip up Mount Kili, raising over £20,000 collectively to help us continue our life-saving work. As part of her role at GWAAC, Becky often meets patients who have been treated by our Critical Care Crew, inviting them back to the base to meet the crew that saved their lives, helping to piece together what happened. This is often a very important part of the healing process when someone has been through a traumatic event. “I am lucky to meet many people that have been saved by the incredible Critical Care Team. Knowing that many of those lives would have been lost without their help has inspired me to keep fundraising and pushing myself. Whilst I enjoy a challenge, the main thing that keeps me going is knowing that every step will be helping to raise funds for the life-saving charity,” says Becky. Having done three half marathons before, Becky is no stranger to the training that is required before race day. Becky is hoping to raise £200 for the charity by taking part in the Bath Half. 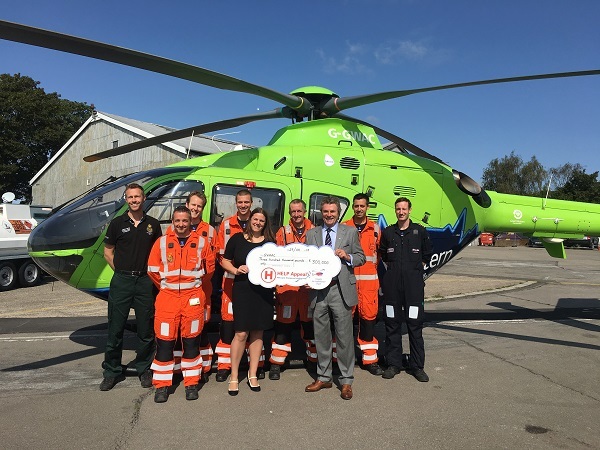 As a charity, GWAAC receives no funding from the Government or National Lottery and we rely on the generosity of people like you and Becky to keep us flying. 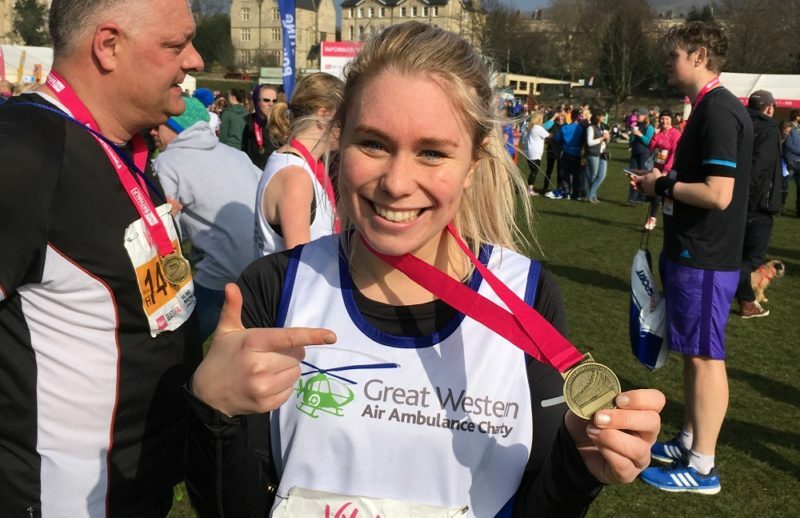 Are you interested in joining Becky and Team GWAAC and taking on the Bath Half? We still have spaces going, and registration is just £19 which includes training and fundraising support and a free GWAAC running vest.